One News Page United Kingdom > News Videos > Mr Predictor - Melbourne Boxing Day Ashes Test Preview - Can England Salvage Some Pride? 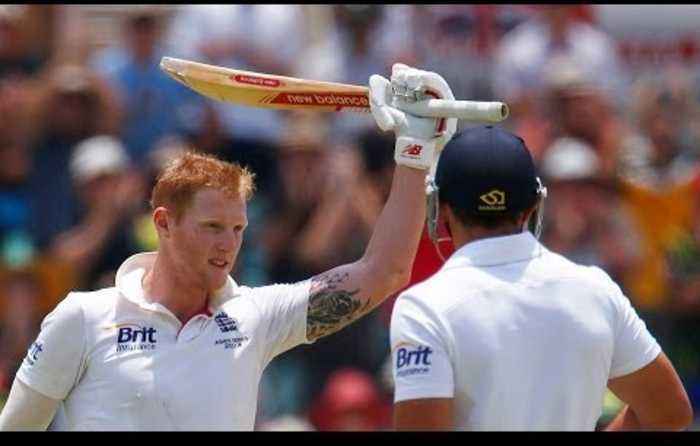 Mr Predictor - Melbourne Boxing Day Ashes Test Preview - Can England Salvage Some Pride? In our latest Mr Predictor cricket betting video, John Pennington and Alastair Symondson at Cricket World (http://www.cricketworld.com) in association with betway (http://new.betway.com/en/2013/lp/bws50b/?sportid=cricket&themeid=ashes&buttonid=1&affid=cwcom&a=898162263491971) preview the Melbourne Ashes Test. Australia already lead the series 3-0 and have regained The Ashes but can England salvage some pride? The pair make their match predictions, take a look at what they think the final series scoreline will be and assess which batsmen they think will end up on top of the run-scoring charts.